This volume provides new ways to think about and study issues, policies and practices in today’s agricultural production. This new volume explores a wide variety of topics in modern agriculture. 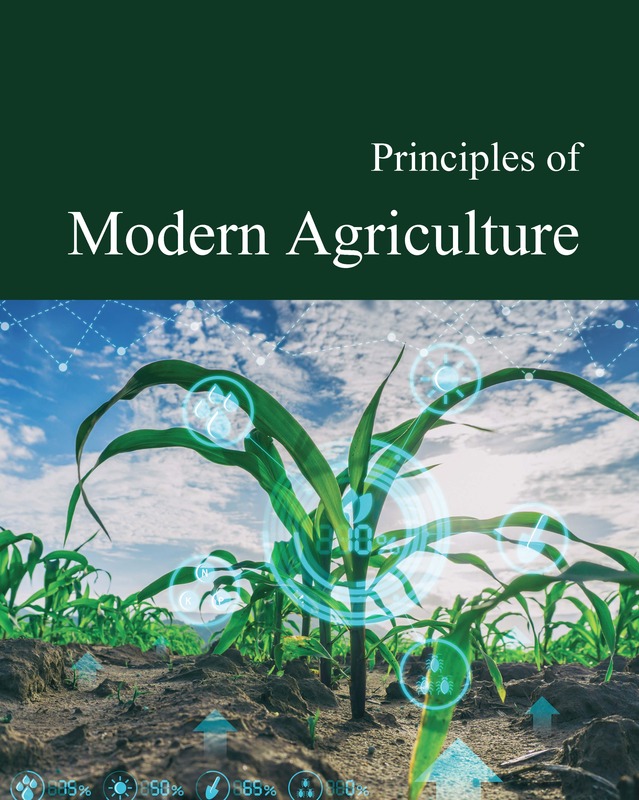 From the use of big data and new technologies for monitoring water levels and weather, to the use of biotechnology in seed production and new non-chemical ways to control pests and weeds, this volume provides students and researchers with new and interesting ways to look at agricultural production in modern society. Will our farmers be able to produce enough food to support the growing population? What is the future of our water supply and our soil health? How will climate change affect agricultural production? 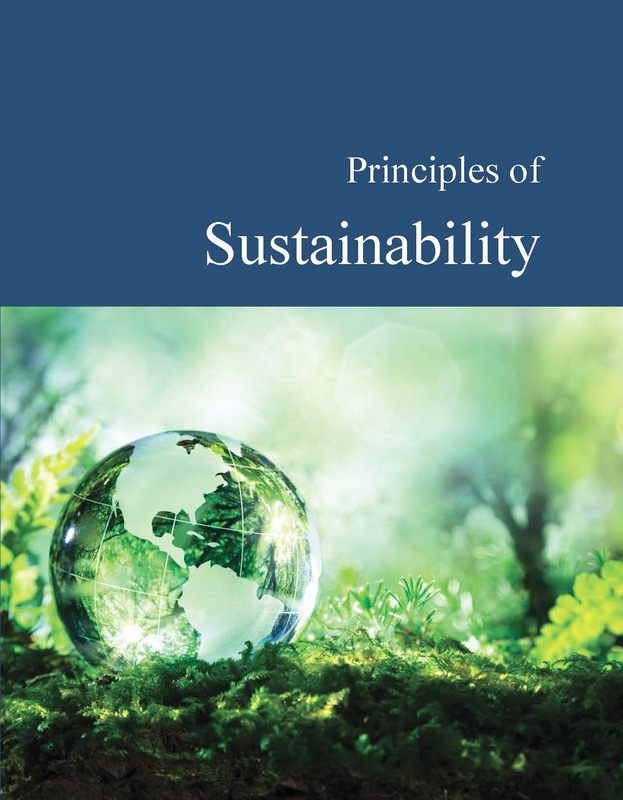 How do sustainable practices affect prices and growth rates? Beginning with a comprehensive introduction to climatology, written by volume editor Richard Renneboog, MSc, students and researchers are introduced to the fundamentals of modern agri­culture using easy-to-understand language for a solid background and a deeper understanding and appre­ciation of this important and evolving subject. 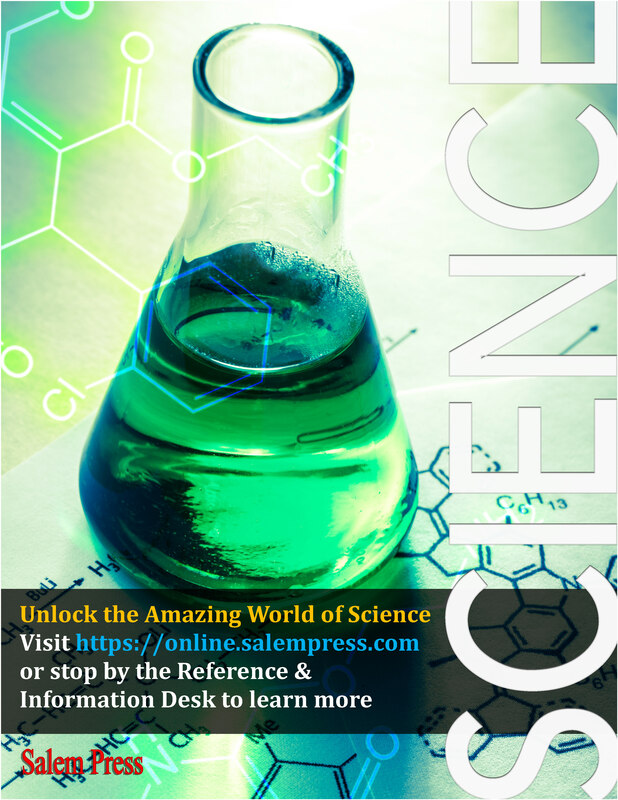 All of the entries are arranged in an A to Z order, making it easy to find the topic of interest. 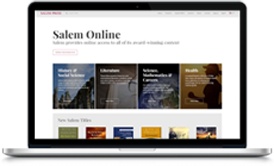 Princliples of Modern Agriculture also includes helpful appendixes as another valuable resource, including a Timeline of Major Events in Agriculture, Glossary, General Bibliography, and Subject Index. This will be a beneficial addition to science and agricultural programs at the high school, community college and university levels. 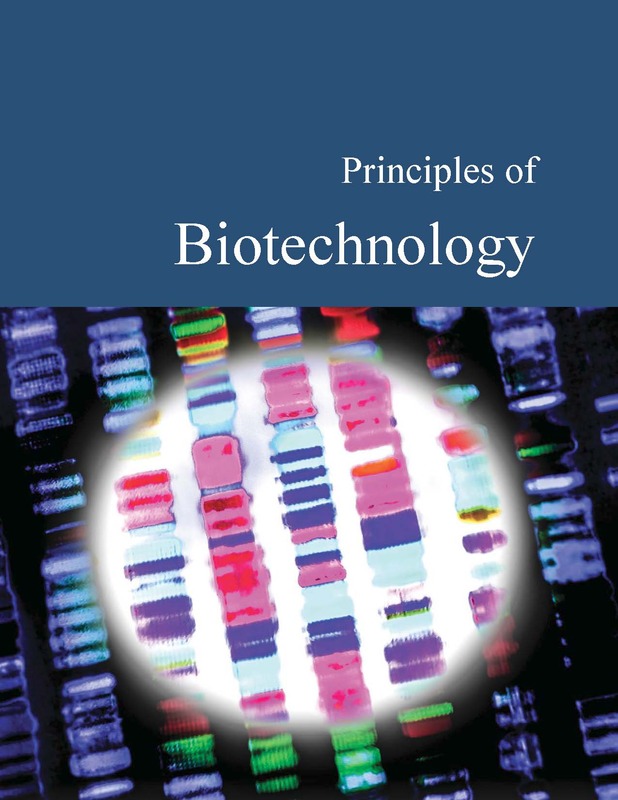 This volume provides readers with the important information they need to understand the basic concepts, philosophical and ethical arguments, possibilities, and consequences of biotechnology. 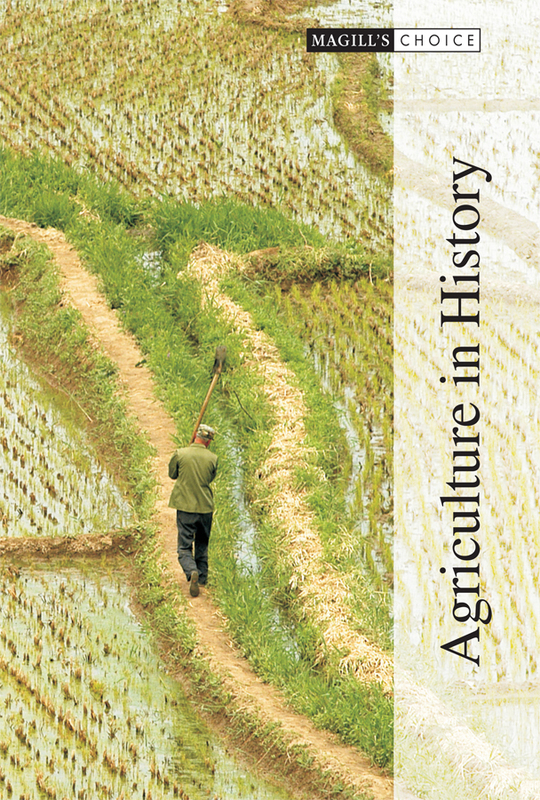 The first reference work built around individual events in agricultural history, Agriculture in History presents 150 essays on the rise and development of agriculture throughout the world.